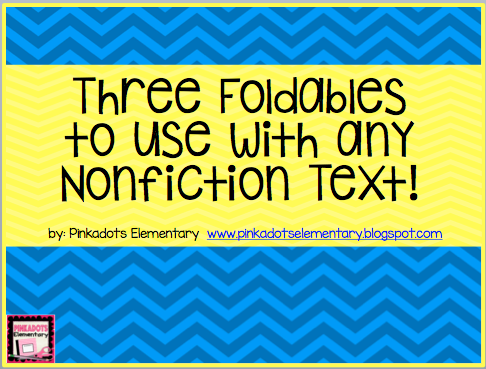 Pinkadots Elementary : Three Foldables to be Used with Any Nonfiction Text! Including a Free Download! Three Foldables to be Used with Any Nonfiction Text! Including a Free Download!